The Dirty Sons Of Pitches Episode 80! Now Available! Yo! Shove some of this podcast all up into your face. 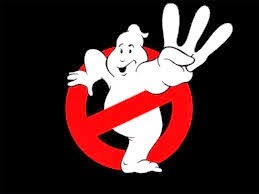 This week on the Dirty Sons Of Pitches we talk Ghost movies, Ghostbusters 3 pitches, and probably some other stuff as well, I don't really remember. Vaguely recall something about lab grown vaginas, but that could have been a lot of these casts. Enjoy.